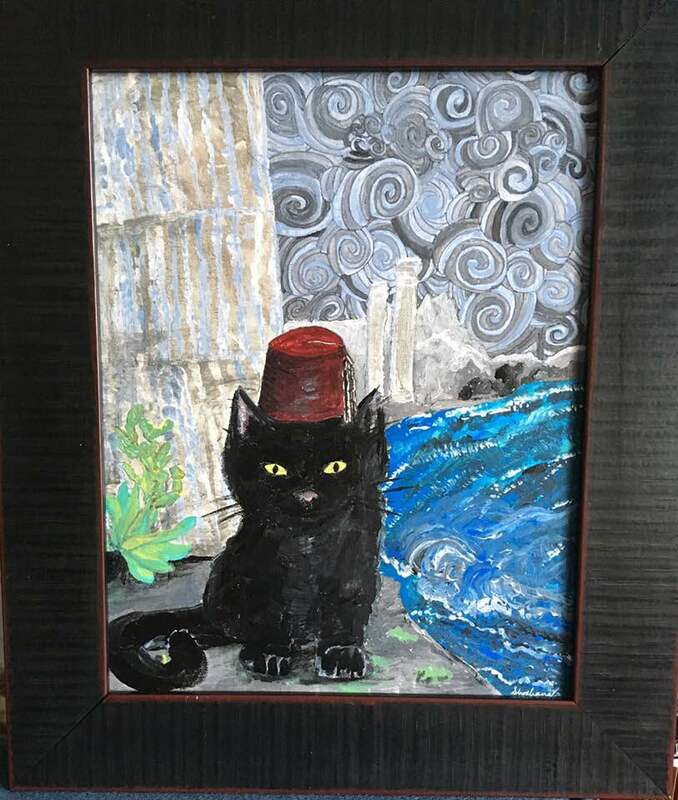 Over the weekend, while my daughter and husband played Minecraft, I was painting a cat in a fez. It’s fun to paint cats in hats. “It’s wearing a red hat,” I said. She went back downstairs. I put away my grey paints. I squirted a big glob of black onto my pallet. And now it is a sweet, black cat painting. Yes, I am petty. 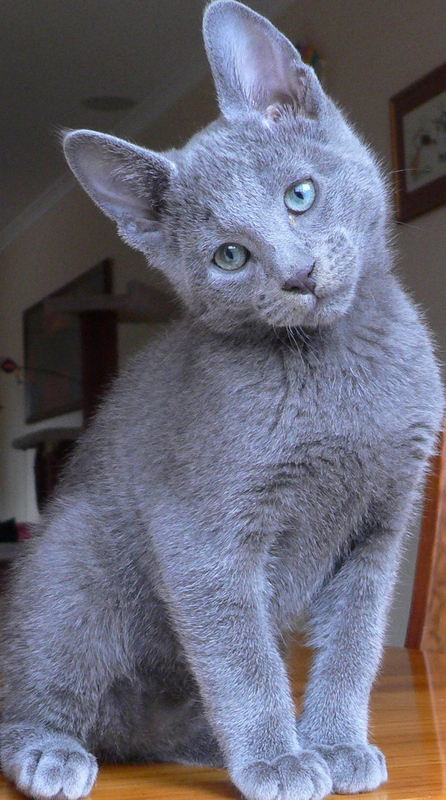 But I am satisfied with my black cat. Matches my real cat, too!